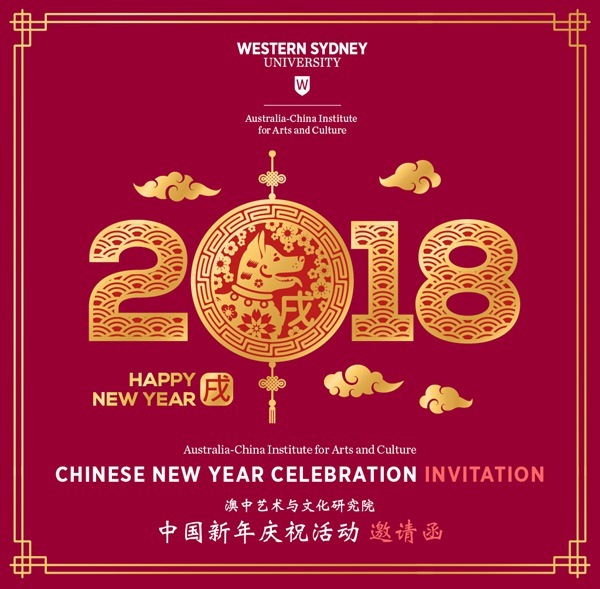 Bring your family and friends and join ACIAC to celebrate the 2018 Chinese New Year! FREE. Please RSVP HERE (opens in a new window) by 22 February 2018. Try Chinese brushwork and take home your own happy calligraphy.